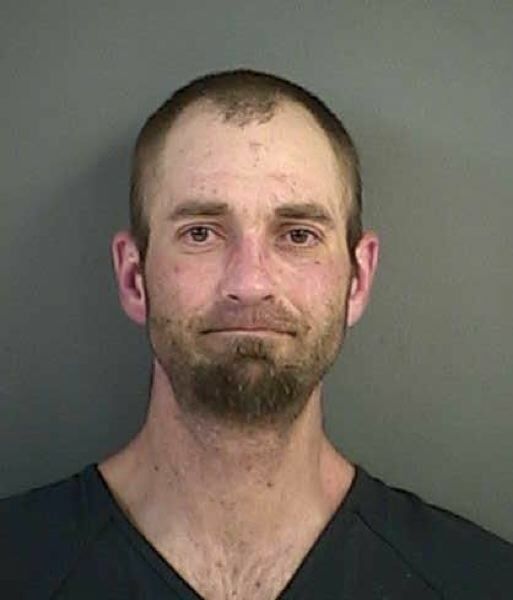 Deputies are asking the public for information in locating two men allegedly responsible for burglarizing the home of a deceased war hero who was originally from Hubbard. Soren Sorensen, 41, of Glide, and a man only referred to as "Matt" are suspects in the July 22 burglary of the Glide area home of Marine Corps Maj. Gen. Marion Carl. Douglas County Sheriff's deputies have recovered some of Carl's belongings, including his fishing gear. Knives, including one that reportedly had Carl's name inscribed on it, as well as campaign ribbons are still missing, deputies said in a press release. Deputies have also made three arrests in the case. On Aug. 2, Kalianna Gilkey-Sorensen, 19, Brady Anderson-Vierra, 20, and Kelly Crawford, 56, all of Glide, were arrested and charged with theft by receiving. Carl, who grew up on a dairy farm in Hubbard and is the namesake of Hubbard's veterans memorial, was a highly decorated veteran who saw action in World War II, Korea and Vietnam. 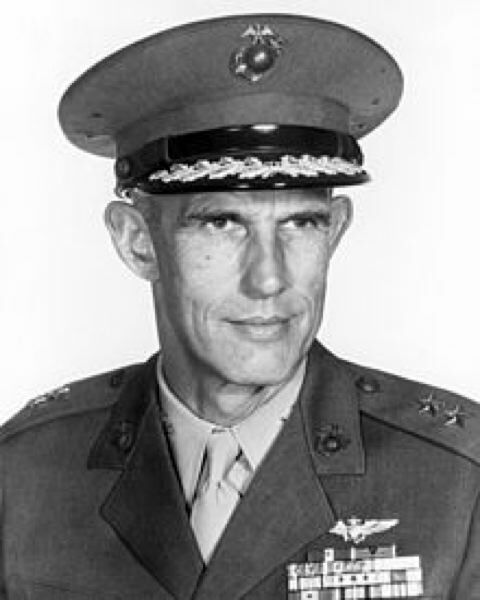 He earned numerous medals including the Navy Cross, Distinguished Flying Cross, Legion of Merit and Air Medal, and had 18.5 enemy kills to his credit while flying combat missions. He was later a test pilot, who flew with other notable veterans such as Gen. Chuck Yeager. Carl was murdered during a home invasion in 1998 in Roseburg.